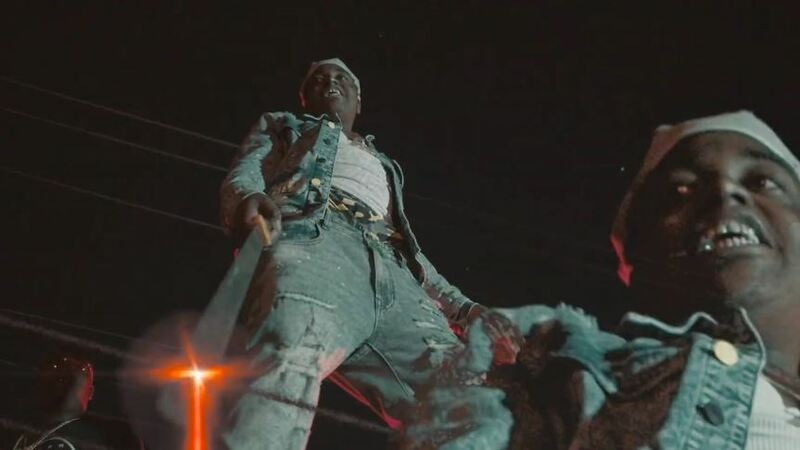 Kodak Black continues to roll out music videos from his latest album Dying To Live as he unveils one for the song ‘Transgression’ tonight. For this one, Kodak decides to go back to the projects with a bunch of his homies as he raps, “I keep on drivin’ ’round, got me goin’ through all these transgressions / Shootin’ niggas and foolin’ ’round, won’t let me see my blessin’ / I be slidin’ ’round with my firearm, I gotta keep a weapon / I be ridin’ ’round everywhere, I dare one of y’all lil’ niggas to test me. Watch it below.